Two tall and technical fighters go head to head in an Amateur kickboxing match, as Willem Poole steps into the cage to fight Max Fogg. Willem Poole fights out of 1st Generation gym in Eastbourne. At 17 years old he has a record of 1-1. Max Fogg fights out of Storm Gym Luton. Also 17, his record stands at 3-3-1. 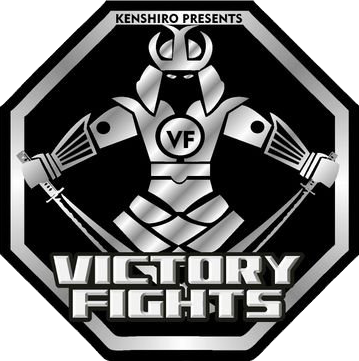 These two upcoming young fighters are both ones to watch out for so show your support on a great night out and buy your tickets to Victory Fights 4 before they sell out! In our 1st ever women's MMA Bout @suzanne.n.w defeats @cecilygym01 via submission well done to both Ladies! What a fight!